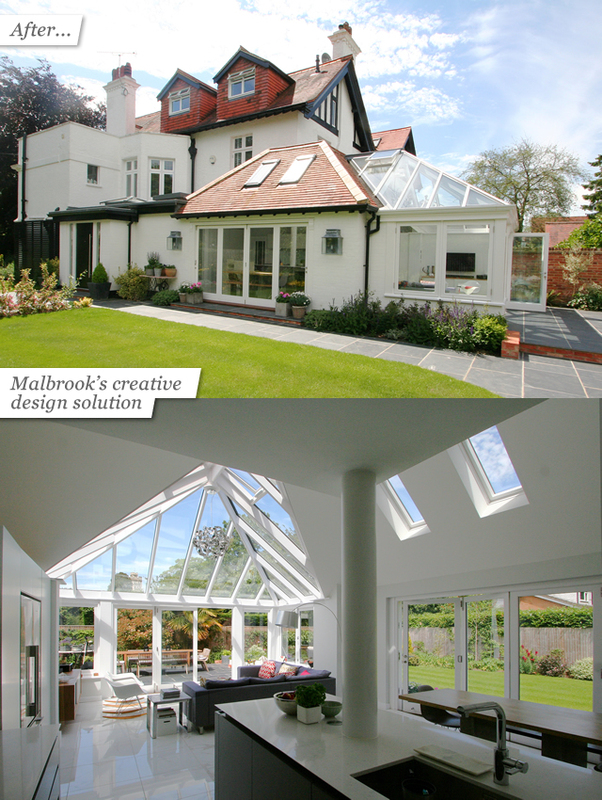 Conservatories, Orangeries, Roof Lanterns, Hardwood, Purpose Built, - Malbrook Bespoke Service - What a difference Malbrook makes! You are here: Home » Malbrook Blog » What a difference Malbrook makes! WHAT A DIFFERENCE A MALBROOK MAKES! 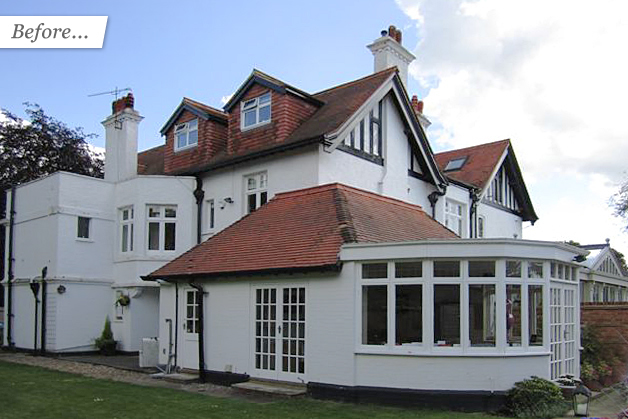 When you invite a Conservatory or Orangery company to your home you are at the beginning of an exciting project. Most companies will produce a standard solution – but you want more than that! INVITE MALBROOK AND YOU WILL SEE THE DIFFERENCE! Malbrook will listen to you and suggest ways of implementing your ideas drawing on 30+ years of experience and practice. We will show you various options, with scale plans, water colours and often a 3D drawing (or even a model) of the proposal. Malbrook will also consider the whole space and how the new building will work with the existing rooms.